Germany – LOVE-Storm – Gemeinsam gegen Hass im Netz – is a German project that offers online resources for everyone who wants to speak up against hate speech online. On our website users can participate in a one-hour online training in which they can try out different strategies to protect victims of hate speech, to mobilize other users and to deescalate. After completing the training, users gain the rights to interact with other activists on the platform and expand their knowledge in interactive forums, a wiki and with the help of e-learning. When a hate comment is reported on LOVE-Storm, active users are then called to action and together they react online by applying what they have have learned in the training. Thereby, step by step, Internet users reclaim their online spaces in a non-violent way. The LOVE-Storm community practices digital solidarity and supports its members in their every day activism against hate online. 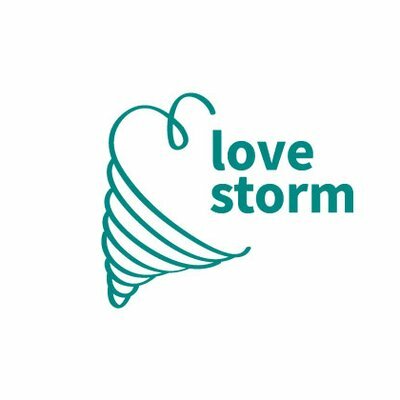 LOVE-Storm is a project based within the Federation for Social Defence that has been on the forefront of spreading concepts of civil courage education over the past 25 years. LOVE-Storm is mostly funded by the German Federal Ministry for Family Affairs, Senior Citizens, Women and Youth.